Political maneuvering is at its peak to cobble together governments in the center and provinces. Though, Pakistan Tehreek-e-Insaaf (PTI) and its rivals are making conflicting claims about holding magic numbers to form the governments, there are indications that the party would ultimately make it to the power echelons in Islamabad and Lahore besides Peshawar and to a lesser extent in Quetta. 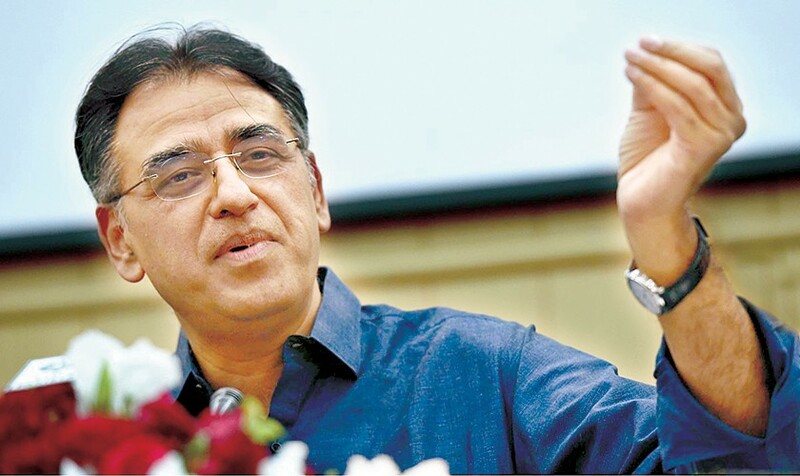 Putting economy on the right track is the foremost challenge for the incoming government and the recent uncalled remarks by the US Secretary of State Mike Pompeo, linking prospective International Monetary Fund (IMF) bailout package to the payment of Chinese loans, have indicated how complicated it would be for Islamabad to seek help from the US-dominated financial institutions. 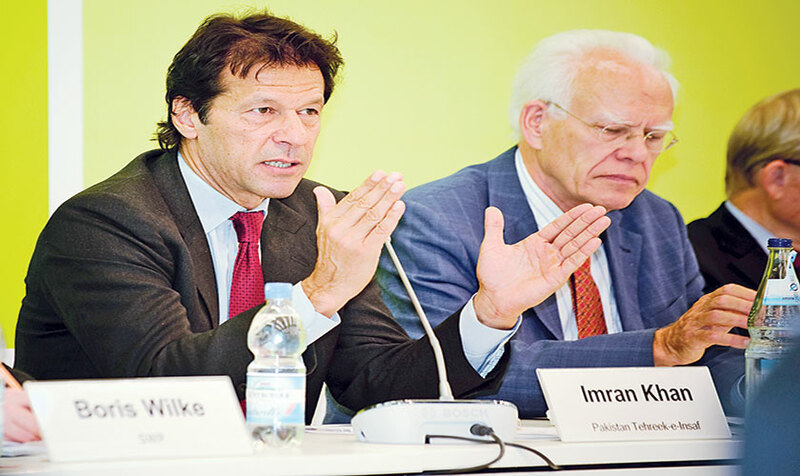 Removal of Pakistan from the grey list of Financial Action Task Force ((FATF) – the US-dominated global watchdog for terror financing-- is another challenge for the new government. Apart from these economy-related challenges at the foreign front, the country does have long finance-related issue at the domestic front too. Distribution of resources among the centre and provinces under the National Finance Commission (NFC) is a major issue for nearly a decade. The last NFC award was given in 2009 under the government of Pakistan People’s Party (PPP) for five years. Its term expired in 2014 but the previous government led by Pakistan Muslim League (PML-N) avoided evolving a consensus among the provinces on this ticklish issue for a variety of reasons. The PML-N extended the term of NFC award for interim periods but did little or no efforts to constitute long-awaited eighth award. Now the question is whether the incoming government would fulfill this long-ignored constitutional requirement under which NFC award should be announced after every five years or would it follow in the footsteps of its predecessor and put this issue on the back burner. Former chairman Senate Raza Rabbani fears that the eighth NFC award would unlikely to be announced by the incoming government. According to him, the federal government might use the excuse of a financial crunch to delay the announcement. He is of the view that the delay is part of tactics to unwound the 18th constitutional amendment that gives vast financial resources as well as leverage to use them to the provinces which, according to some, renders central government literally resourceless. 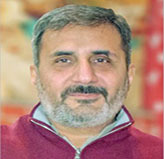 However, renowned economist Dr Shahid Hasan Siddqiui believes that the incoming government, which now certainly is to be led by the PTI, will have no problem in announcing the eighth NFC award. “They will be leading governments in the centre as well as in Punjab. They would be having a strong government in the KP (Khyber Pakhtunkhwa) and will also be a part of the coalition in Balochistan,” Siddiqui said. He added that they should have no problem now in announcing the award. However, he said, unlike past when provinces were not asked to raise their own resources while getting 60 percent of the funds from the centre, the new award would bound them to raise their own money as well. “The last one was disastrous but we hope the next one would not be that bad,” he added. Siddiqui, however, ruled out a possibility of undoing of the 18th amendment saying that it would foment disharmony, resulting in dire consequences for the federation. “A lot of water has flowed under the bridge and it would not be that easy to undo it,” he said warning that undoing 18th amendment means undoing Pakistan. If one looks at the numerical strength of the PTI in the parliament, it would be an uphill task for the new government to bring about any constitutional change. The PTI emerged as the single largest party in the National Assembly and even with its allies and independent candidates it could not manage two-third majority in the lower house. In Senate too, the PTI is in minority and the veiled threat by some PPP leaders to topple the sitting Chairman Senate Sadiq Sanjrani in a way is a warning against any move to undo 18th amendment. Long before elections, some reports attributed comments to army chief General Qamar Bajwa expressing reservations over some aspects of the 18th amendment. But army spokesman Major General Asif Ghafoor later clarified that it was the domain of the politicians and the parliament to legislate and deal with the constitutional issues and the army as an institution has nothing to do with such issues except those relating to security. 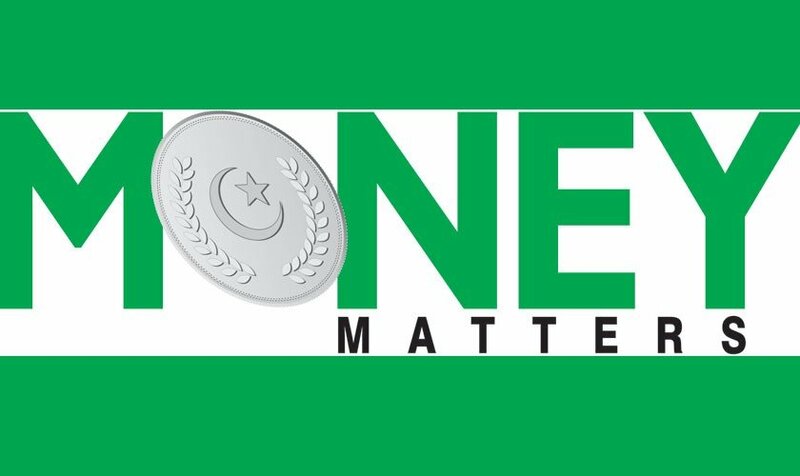 In view of the existing political situation, administrative and financial autonomy is one of the major issues in Pakistan and it needs to be ensured in order to promote provincial harmony. Gilgit-Baltistan as well as Azad Kashmir have also been clamouring for increase in their shares in the financial resources of the center. It is, therefore, all the more important that the next government try to evolve on this vital issue a consensus that leads to strengthening of Pakistan as a federation. Apart from financial issues, the distribution of water among the federating units is also a major issue. The Sindh government of late has been complaining that it is getting less water than its share which is adversely affecting its agriculture. The country as a whole is facing water shortages and there is a need for promoting harmony among the provinces as well as Gilgit-Baltististan and Azad Kashmir about a division of water among them. Unfortunately, important issues like provincial autonomy and construction of dams have been heavily politicised in the past, which sowed seeds of disharmony and mistrust among the federating units. The grave challenges faced by the country require all stakeholders to deliberate and decide these issues in the best national interest and avoid politicking to keep these vital matters from becoming highly controversial. The reemergence of the Kalabagh dam issue in the recent past through a debate on social media underlines the need for Pakistani leaders to tackle such issues in a strictly technical manner and make every effort to avoid their falling into the deep pits of politicisation. That is the only way to keep Pakistan strong as a federation.